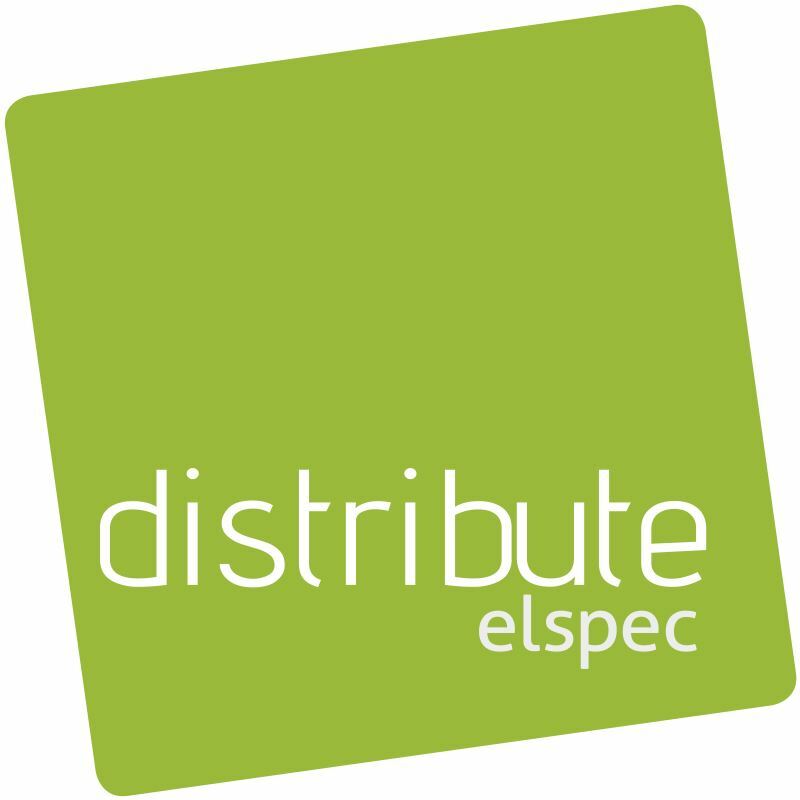 elspec distribute means short delivery time. We have these cables on stock and ready for you to order. This also means that we can offer you the best price possible. Over 35 years experience in Radio-Frequency. As trusted distributer of Teledyne Storm Microwave, Harbour Industries and PCI. elspec distribute: here you will find our standard articles - inexpensive and of outstanding quality. The distribute world stands for fast access, short logistics and good pricing. We off er a variety of standard products. 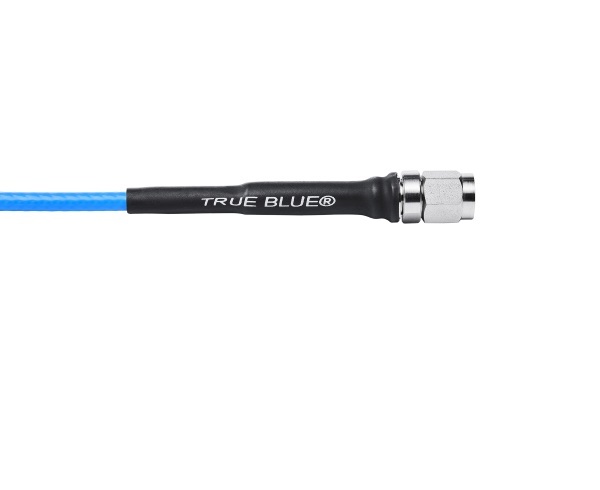 These cables are held on stock and are available much faster than usual. 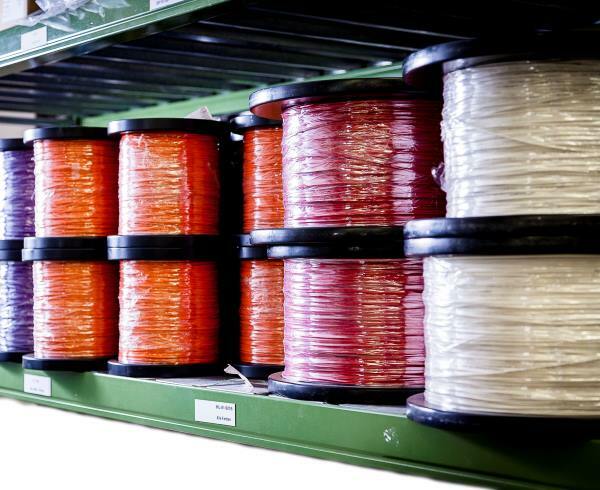 elspec customize: if a standard cable does not meet your requirements, we customize it specially. 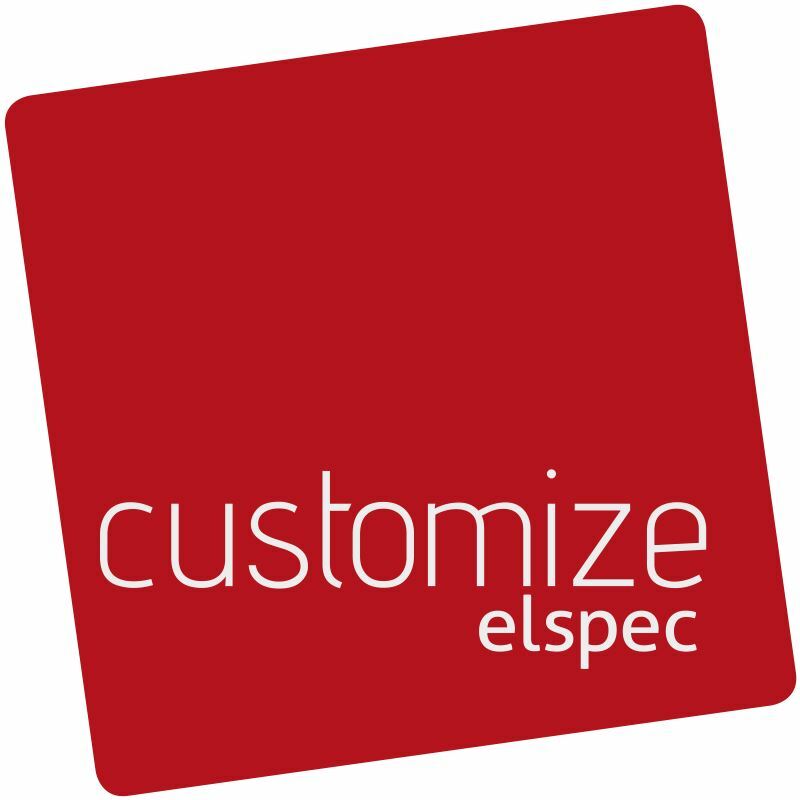 To us, elspec customize represents specific Electronic Specials, for which certain indispensable certifications can only be obtained by modifying the material characteristics. 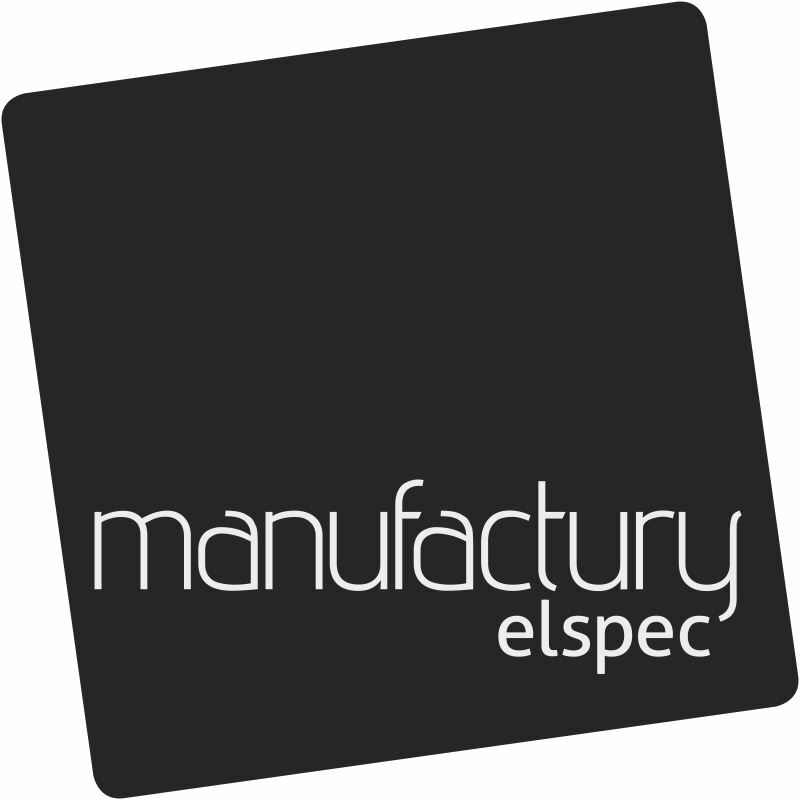 elspec manufactury: individual solutions for your requirements. Exceptional specialty items, selected, measured precisely, collected individually and assembled with the highest precision and great dedication. Working together with our customers, we develop approaches that open up completeley new solutions. 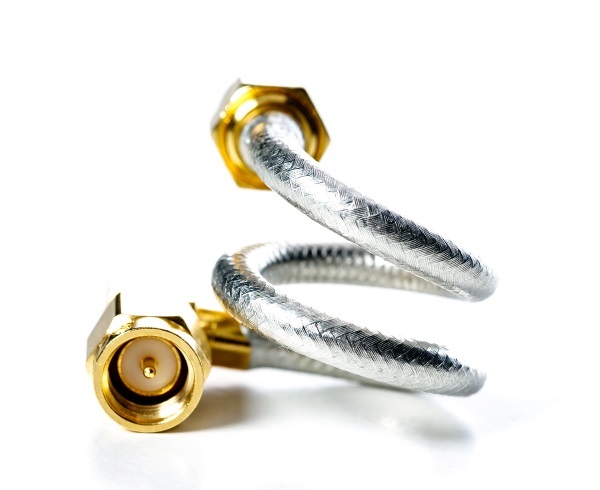 Cable Assemblies manufactured by elspec. The Team does it! We work with passion on finding a solution for our customers. 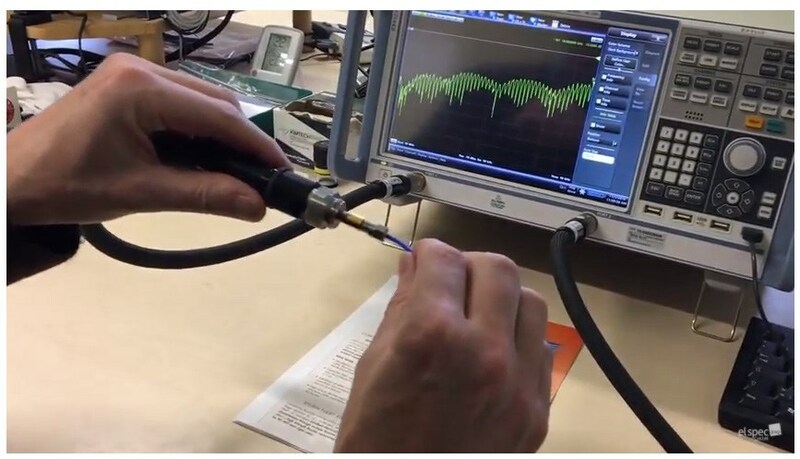 State of the art measuring equipment from Rohde & Schwarz. It is colourful, it is sustainable and elspec‘s new home in the Gelting industrial area. 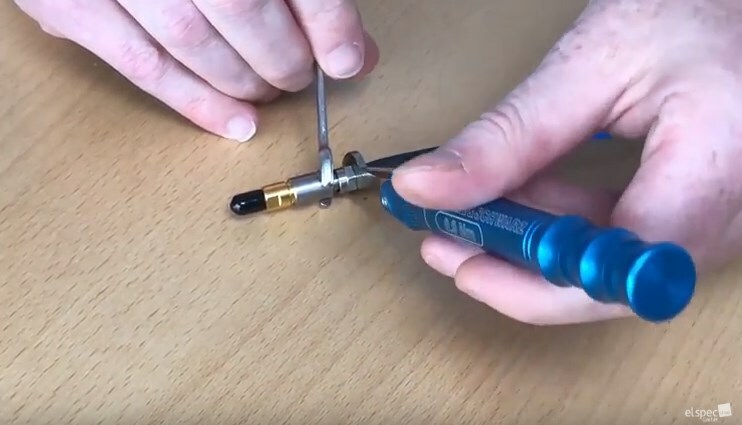 Whether crimping, cutting or soldering - our trained employees work with calm hands and achieve a high quality standard. 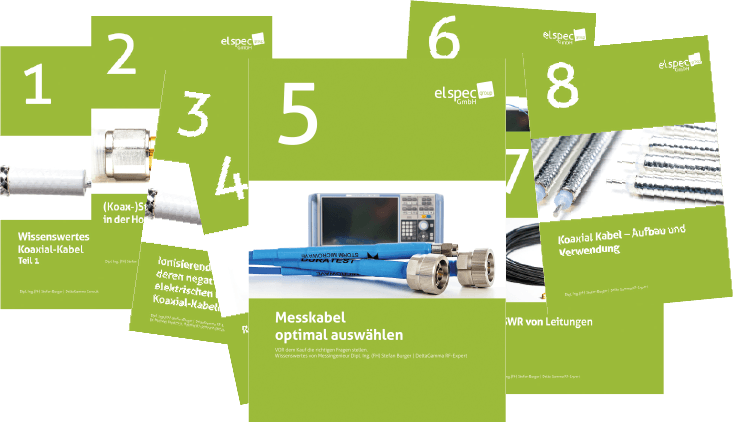 For lower frequencies between 3 GHz and 26.5 GHz, elspec group offers the elspec eBudget series with the EcoTest. Our core competence is Radio Frequency and our partners and customers value our knowledge in this field.